Thanks for the "head's up", I have alerted those who deal with the mail and newsletters about this. 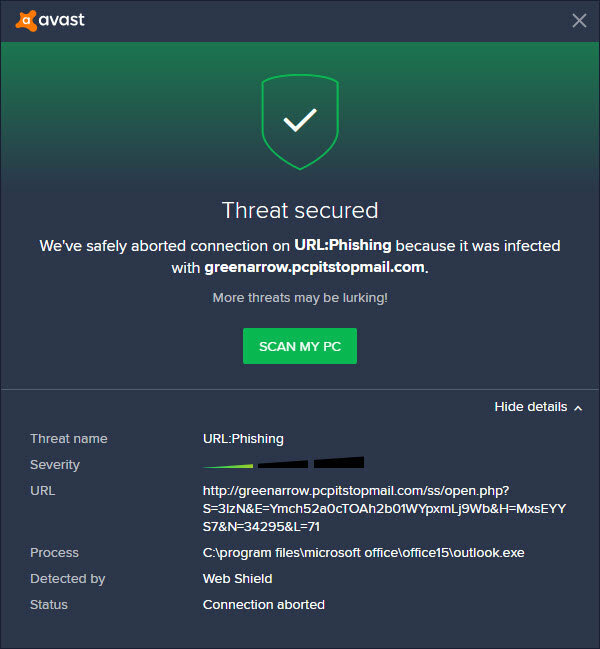 From what I can see, Avast does allow adjustments to be made to allow URLs and websites if you wish. Avast wrote us back and stated that we have been cleared.